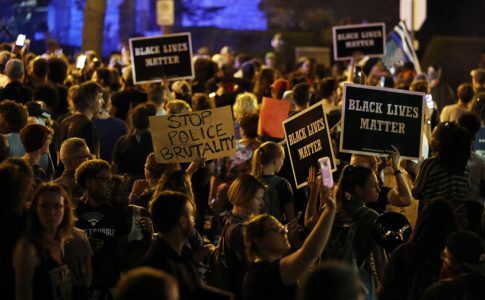 Black Panther Elders Demand an Answer: Where is Santiago Maldonado? At this month’s Panther Breakfast, Black Panther Alumni Committee voted to support the campaign to demand the return of Santiago Maldonado. At the monthly Black Panther Breakfast in Los Angeles, people who were part of the revolutionary and socialist struggle of the 1960s and 1970s share a meal with each other and make political announcements, as many are still involved in political campaigns and organizations. They also get updates about Panthers who are still incarcerated and involved in struggle. At this month’s Panther Breakfast, Black Panther Alumni Committee voted to support the campaign to demand the return of Santiago Maldonado. 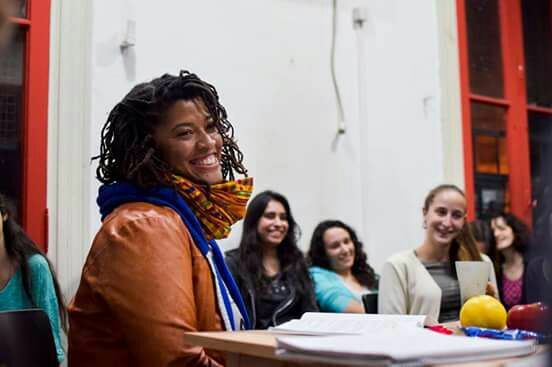 Last Sunday, Left Voice writer Julia Wallace gave a reportback of her trip to Argentina with a Left Voice socialist delegation who exchanged with the Partido de Trabajadores Socialistas (Party of Socialist Workers). 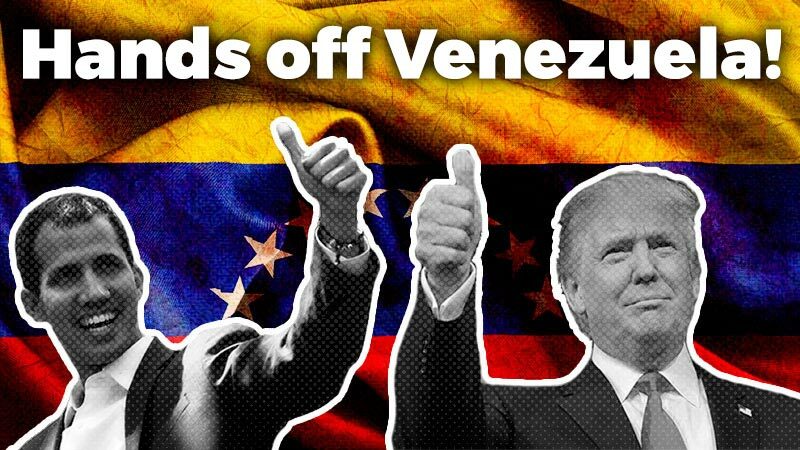 Both in the US and in Argentina, the government has attempted to silence dissent, divide the working class, and assassinate revolutionaries. The revolutionary tradition has been revived among the youth in both countries and around the world. 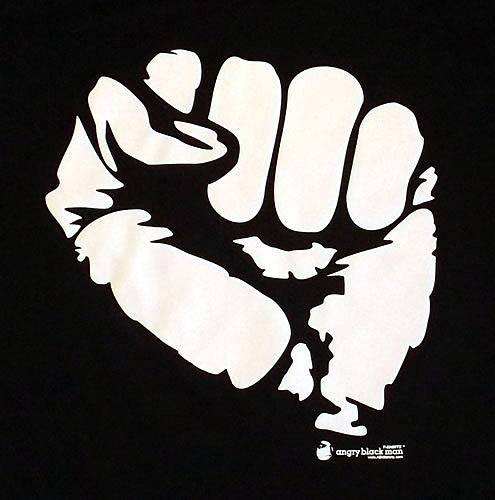 Younger generations increasingly identify with socialism and revolutionaries such as the Black Panther elders. Julia spoke about struggles at the workplace and women’s rights. She also explained the Trotskyist electoral front, Frente al Izuierda de los Trabajadores, and its daily involvement in the struggles of the working class and oppressed as well as fight the bosses and the union bureaucracy. She spoke about the worker controlled print shop, MadyGraf, and distributed notebooks printed by the shop. There was also discussion about pan-Africanism and the Trotskyist Fraction, which organizes people of color in Argentina, Brazil, and other countries. The PTS is a part of the Trotskyist Fraction. Finally, Julia spoke about the disappearance of Santiago Maldonado, who was disappeared by the Argentine police at a mobilization in support of the Mapuche people. The Mapuches are defending their ancestral land against United Colors of Benetton, who seeks to take it from them. Maldonado has been missing since August 1, and Argentina has been rocked by massive mobilizations asking for his appearance. This hits home for many Panthers, as many Black Panthers have been “disappeared” by the US government. They were murdered and tortured by law enforcement as well as disappeared behind decades long incarceration sentences because of their political organizing. In fact, during the Panther breakfast money was raised for a comrade who is still incarcerated and is ill. In relation to the campaign for Santiago Maldonado, a Panther spoke about Huey P. Newton’s theory of “intercommunalism” and the need to be international in revolutionary thinking and organizing. This idea underpins the Panther’s continued commitment to international solidarity. 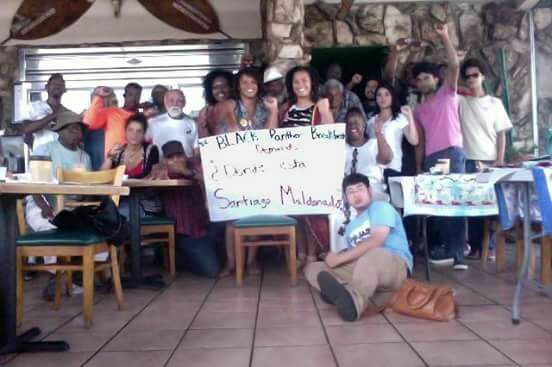 As a result, the Black Panther Alumni Committee voted to support the campaign to demand the return of Santiago Maldonado and took a photo in support. A Japanese-American organizer, who is part of the National Jericho Movement to Free Mumia Abu Jamal, also expressed solidarity.The Jericho Movement is in solidarity with indigenous struggles all over the world and support the fight for Santiago Maldonado. 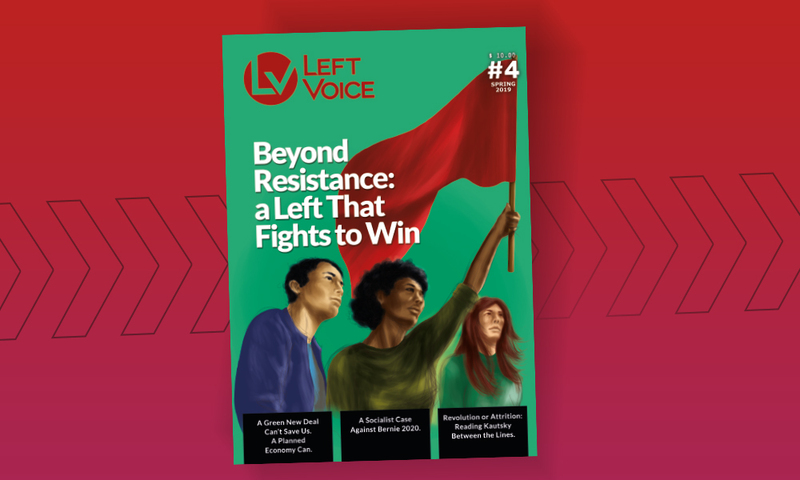 Attendees from all over Los Angeles County showed interest in publishing information about their struggles in Left Voice. 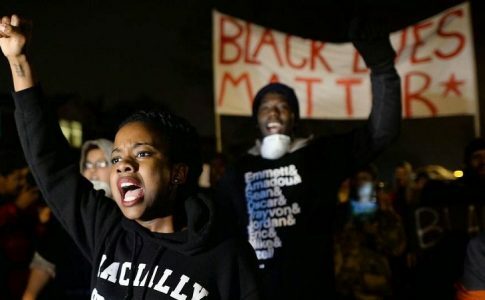 An Afro-Socialist Caucus was formed, and will be at the next Panther meeting. After the presentations and announcements, elders and youth ate and discussed together. The mood was one of solidary, cheer, and determination to forge the links between elders and youth and build revolutionary socialist struggle from the US to Argentina and back. 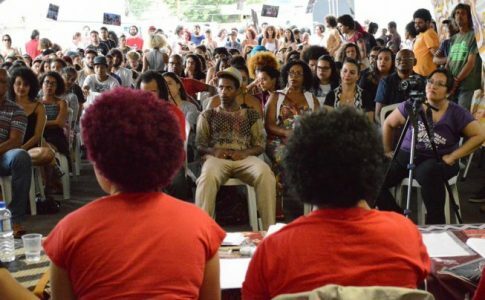 Over 400 Brazilians came together to create "Quilombo Vermelho"-- a Black Revolutionary Marxist group. 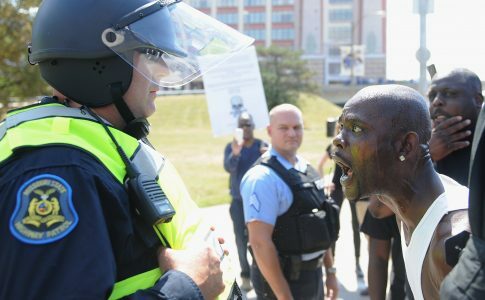 Left Voice editor and contributor reflects on the 'Farce' of July.